Your once lush, green grass either dries out in the sun or drowns in heavy rain. As a result, you are left with patches of mud and dirt, amongst tufts of withering brown grass. This isn't good for lying on, entertaining, or doing anything of value. We’re busier than ever before, who has the time to spend mowing, trimming, watering and fertilising? 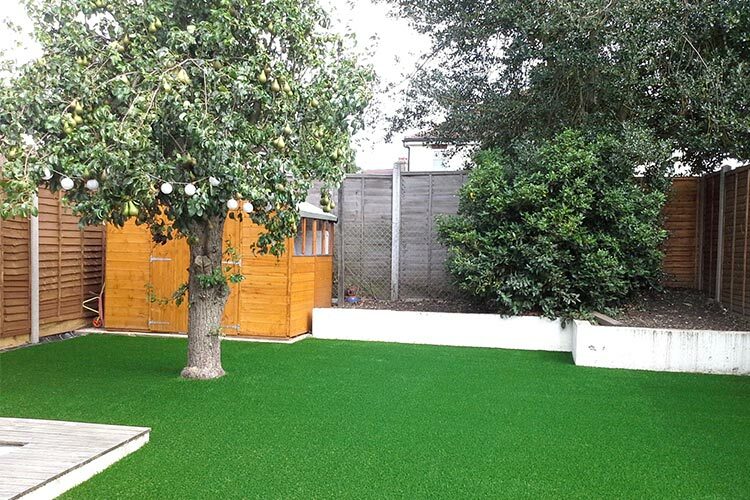 Why not take the hassel away and start saving time and money with an artificial lawn from Mr Grass. This way you spend less time working and more time enjoying your outdoor space with your friends and family. 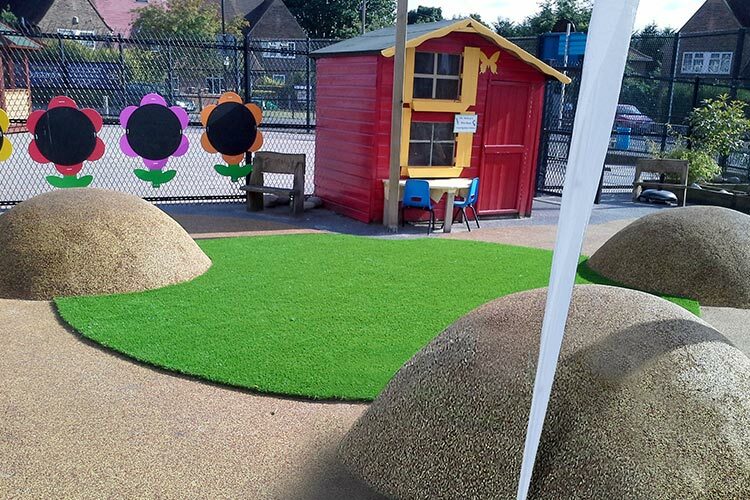 We stock only the best artificial grass products and install them to the highest possible standard. 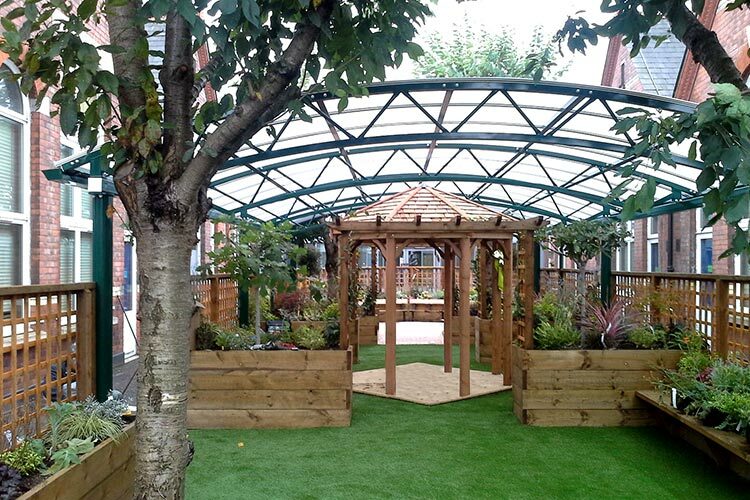 Making sure that your finished garden looks and feels fantastic. I left home on Wednesday morning with a dead space in the middle of my garden and returned that evening to an amazing lawn. It really does look & feel like the real thing. Thank you and your wonderful team for a very professional job. My awful, patchy, lumpy muddy back garden grass is now a level green very smart lawn. I just wanted to say thank you for the lovely job that you did on my mum’s lawn and patio. The garden looks stunning now and will be minimal effort to maintain. Our old grass was difficult to maintain, needing re-seeding every year. Our new lawn looks great and is hassle free with no more mowing. Plus the kids love it.